It’s difficult to explain the joy of Peggle to those who haven’t seen it for themselves. If I told you a crowd of twentysomething guys would drunkenly cheer as a small metallic sphere bounced off an orange peg and landed in a moving bucket…well maybe you wouldn’t be too surprised, but you’d be perplexed nonetheless. For the unfamiliar, it’s best described as a unique variant of the Japanese parlor game pachinko, which itself is kind of like an upright pinball table without flippers, and it’s addictive as heroin/gambling/Borderlands. 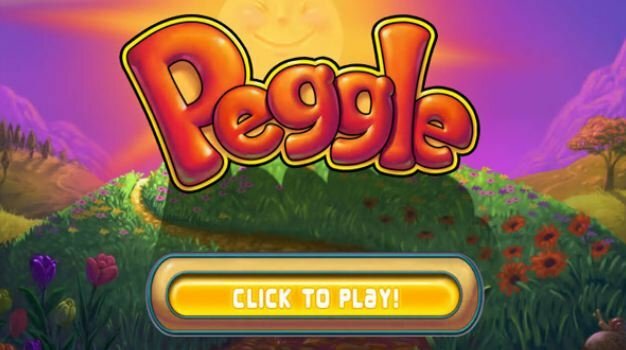 Since its PC release back in 2007, Peggle has made its rounds on more devices than I care to mention, and this Thursday it’ll finally be made available on PSN for a cool $9.99. As an added bonus, PopCap is also releasing its sequel Peggle Nights as DLC right out of the gate, which warrants another full Adventure mode and set of Challenges. Not to be left out, XBLAers who downloaded Peggle back in March will have access to Nights this Thursday as well. Both versions will hit the marketplace at $4.99/400 MS Points.